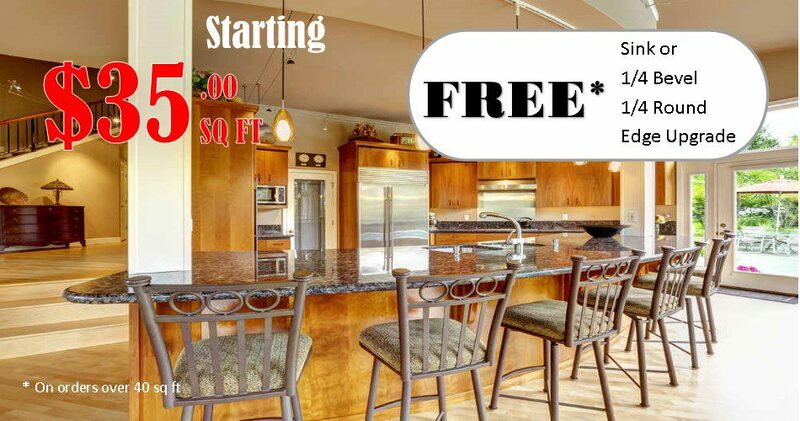 Granite Countertops Minneapolis, Bloomington & Plymouth, MN | Quartz, Marble & Kitchen Countertops St Paul, Maple Grove & Eagan - Granite Unlimited Inc. Welcome to Granite Unlimited Inc.! 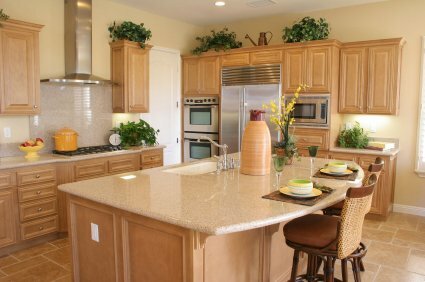 At Granite Unlimited Inc., we specialize in fabricating and installing granite, marble and quartz countertops. We have a 10,000-square-foot showroom that features our Granite Gallery– hundreds of stone slabs on display ready for your installation — so our customers know exactly how the finished piece will look once it is installed. 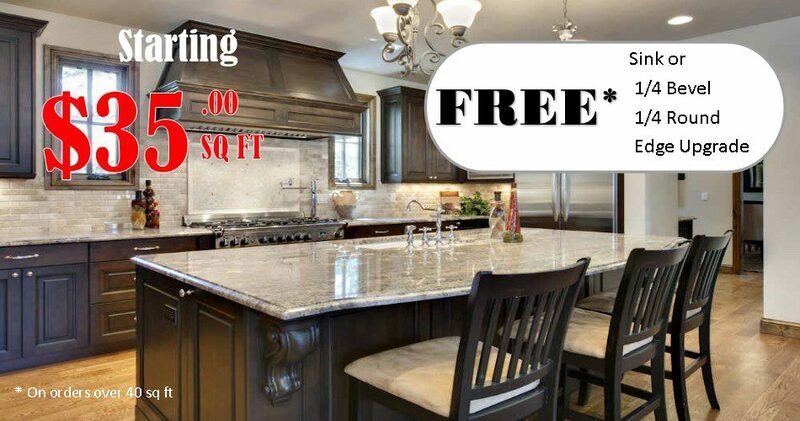 Think of it as our surprise-free guarantee that the piece you picked out in our showroom is the very same slab we will put in your kitchen or bath. Our 25 years of experience makes us a leader in the granite industry, but our attention to detail from design to installation is what creates loyal, lifelong customers. 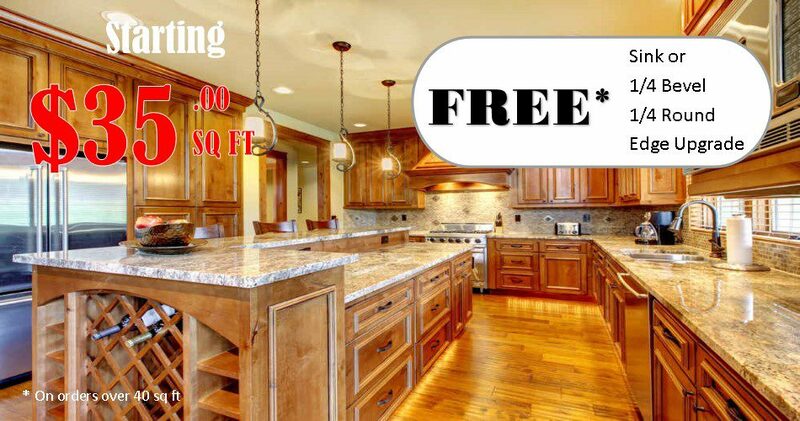 What can Granite Unlimited Inc. do for your Twin Cities home? 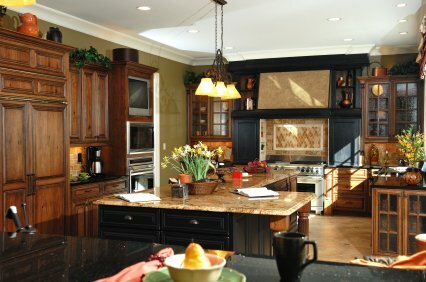 Why Granite Unlimited Inc. for your Twin Cities home’s natural stone countertops? If you want to add modern, attractive style to your home, then our granite kitchen countertops, Caesarstone quartz bathroom vanities or natural marble fireplace surrounds are among your best options. When you work with Granite Unlimited Inc., you’re working with the Twin Cities best fabricator and installer of natural stone counters and vanities, and we will make sure the work we do gives you the results you deserve through careful attention to details. Our staff is driven by our customers. Unlike other companies, we fabricate one project at a time so we can pay attention to each detail to ensure long-lasting satisfaction with your new granite counters. We loved the service at Granite Unlimited. They were very professional and left everything looking spectacular. We were even given instructions about cleaning and maintaining the shine before they left. We would use them again anytime. Just a quick note to let you know how please we are with the granite and fossil stone counters. We were blessed by your installers and their attention to detail as well as their strong commitment to a quality job.